Our Workday experts have examined the key Payroll and Financial changes being delivered in Workday Update 32. 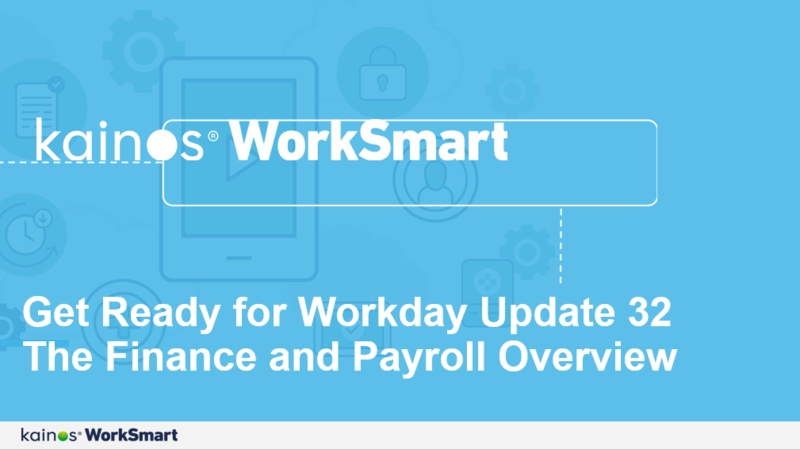 Listen to our 45 minute webinar in which our Workday experts have reviewed the key Payroll & Financial changes being delivered in the upcoming Workday update. We explored the biggest changes you are likely to see in your configuration post go live and shared our tips on how to take advantage of the new functionality contained in the update. 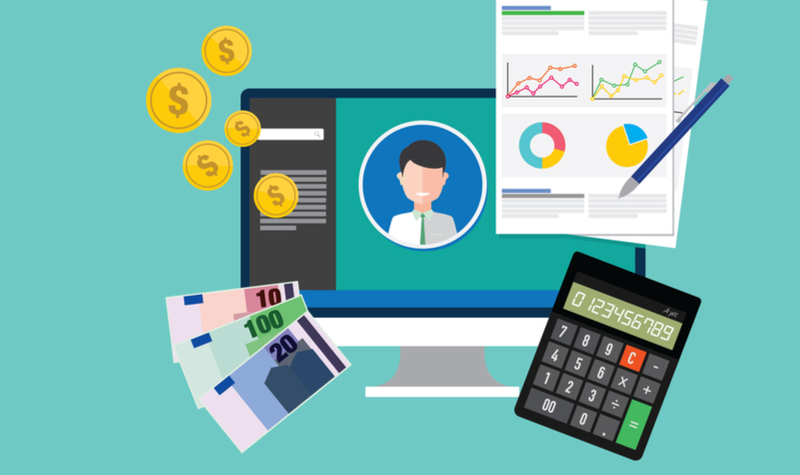 Get expert advice on how to test your Workday Payroll configuration properly before go live.